Diabetes is reckoned as one of the most harmful disorders, it is prevalent in all age-groups. Poor metabolism of sugar due to various reasons like insufficient insulin, poor quality of insulin or insulin resistance are reasons behind high blood sugar problem in people. This disease has genetic propensity and can be transferred from either of parents to their progeny. Eating habits are major factors, which are responsible for causing this problem. High fat, high carb and sugar diet can cause poor metabolism of sugar and are commonest causes of the problem. Certain types of health conditions like uncontrolled blood pressure are also causes of poor sugar metabolism, which over a period of time can cause high blood sugar problem. People leading lethargic lifestyle or having weak liver due to bad eating and drinking habits also face this problem. Apart from these, there are many other causes probably, which are yet to be known. No matter what the cause is, this disease reduces life-expectancy, harms vitality and energy and is serious threat to organ or organs of the body. It can cause condition, where person may lose his limb or may die early due to heart problems. Here are few commonly found health complications associated with diabetes. These are most common health complications associated with diabetes. High blood sugar is known for harming nerves of the body. Eyes function through nerves, the image formed over retina is transferred to brain for processing through nerves. Uncontrolled high blood sugar in a short time can damage these nerves irreversibly to harm vision. The severity and quickness of vision deterioration due to hyperglycemia is strictly personal. Some may not see any serious deterioration for a long time, while some may face these within months. If condition is not medically attended the lost vision cannot be brought back and person needs external aids to see things and do his work. 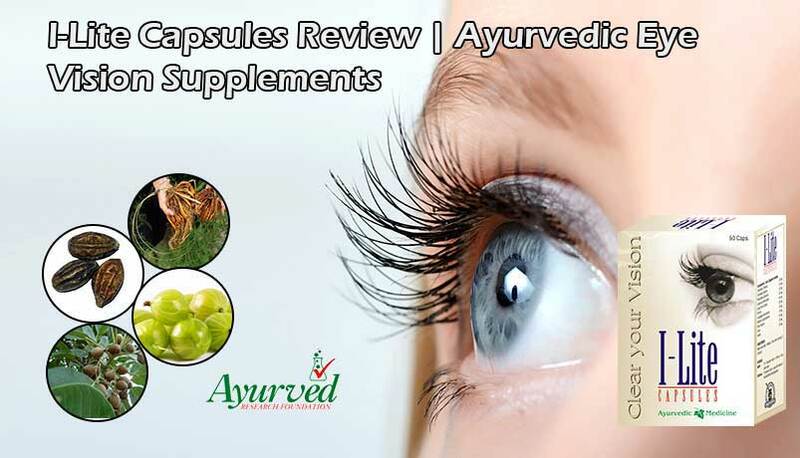 Eyes are most vulnerable organs of the body, which can get quickly affected by the problem of high blood sugar. This is one of the most frustrating health complications associated with diabetes. Muscles need regular energy supplementation to perform. This energy supplementation is through sugar and carbs, which are supplemented to muscle cells and where they get absorbed to produce energy. Due to poor sugar metabolism or insulin resistance muscle cells do not absorb sugar molecule and are devoid of energy, which causes muscular exhaustion very quickly. Diabetics are noted to get tired or fatigued after very little physical activity due to muscular exhaustion. It prevents a person from doing work and stays active during the day. Due to lack of energy supplementation, muscular atrophy begins and person has very low muscle mass and higher percentage of fat in the body to further multiply troubles. Poor sugar metabolism triggers uncontrollable hunger few times in a day. Due to poor sugar absorption by cells, body senses lack of energy or low energy and triggers the process, which indicates brain to gain food. But actually person might have eaten food one or two hours before there might be enough nutrition and sugar already available in the body. The intensity of urge to eat is very intense in diabetics and they can hardly control it. Eating sugary is also another problem, which arises due to high blood sugar. Person has frequent urges to eat sugary, as body gets confused and senses low sugar availability due to poor absorption of glucose in cells. Frequent hunger and cravings to eat sweet are other health complications associated with diabetes, which promote weight gain and lead to high cholesterol to aggravate complications. This is by far one of the gravest health complications associated with diabetes. Due to higher presence of sugar, blood becomes thicker and denser. The density makes it damaging for capillaries, which are thin blood vessels few of these are even thinner than thread. Thick blood can damage nerves easily. By damaging nerves, hyperglycemia poses serious threat to each and every organ of the body but the softest targets of this are eyes, liver and blood vessels. Nerve damages caused by high blood sugar are irreversible generally and can harm many vital processes of the body like healing of wounds and control over limbs, movement, etc. Poorly functioning nerves are hazardous for brain too and conditions like Parkinson’s are on cards due to untreated hyperglycemia. Hyperglycemia is damaging for entire nervous system, which is one of the most severe health complications associated with diabetes. This is one organ, which is also at high risk and is one of the common complications of untreated diabetes. Liver plays a role in sugar metabolism. It stores unutilized or required sugar in the form of glycogen. When body needs energy and is running short of glucose in blood, these glycogens are released in blood, which are absorbed by cells through insulin activity for energy. High presence of glucose in blood for longer period causes liver damage and even makes it dysfunctional in storing sugar. Though poor liver functions are health complications associated with diabetes, but in many cases it can be cause of the problem too. People in habit of excessive alcohol intake or who have suffered with hepatitis infection can suffer with hyperglycemia due to lesser sugar storage by liver, which raises level of glucose in blood. There are many complications of untreated diabetes, which can pose serious threat to heart. High blood sugar causes plaque deposition in blood vessels. This deposition blocks blood vessels and puts pressure on heart, as it is needed to pump blood with higher pressure. High blood pressure occurs quickly and is common complications of untreated diabetes. Muscular weakness promoted by hyperglycemia all over body does not spare heart muscles too and cause irregular heartbeat and rapid heart rate, etc. Hyperglycemia causes denser blood which is hard to pump. This also adds-up to the pressure on heart and incessantly weakens it. Heart failure, stroke and poor cardiac functions are common health complications associated with diabetes. Hyperglycemia is severe on immunity. Immune system functions through nerves, cells, glands and blood and all of these suffer due to high blood sugar. Weakness and damages caused to these eventually weakens immune system and defensive shield of body exposing it to ever-attacking infections and diseases. 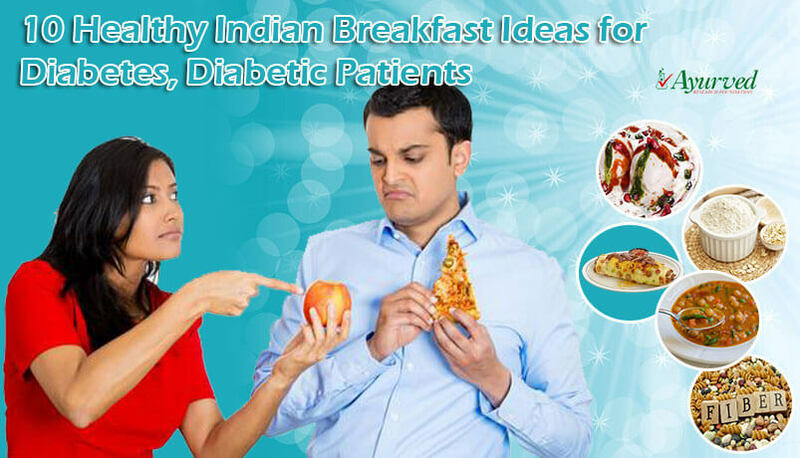 Diabetics have been seen suffering with frequent health problems and catch infections easily. The response time of immune system to any infection becomes very slow and it is unable to control it quickly and allows it to proliferate easily. Poor immunity too is common complications of untreated diabetes, which makes life of a person miserable. As immune system gets slow and weak due to diabetes healing process of body also suffers severe setback and becomes practically unable to heal wounds completely. Hyperglycemia causes poor clotting mechanism. Though this is long term complications of diabetes, but can be hazardous as this can lead to amputation. Poor clotting mechanism prevents body to cover the wound and protect it from microorganism present in air and heal it. The microorganisms find an easy way through open wound and infect it in different ways which is beyond body’s already weak immune system to handle. 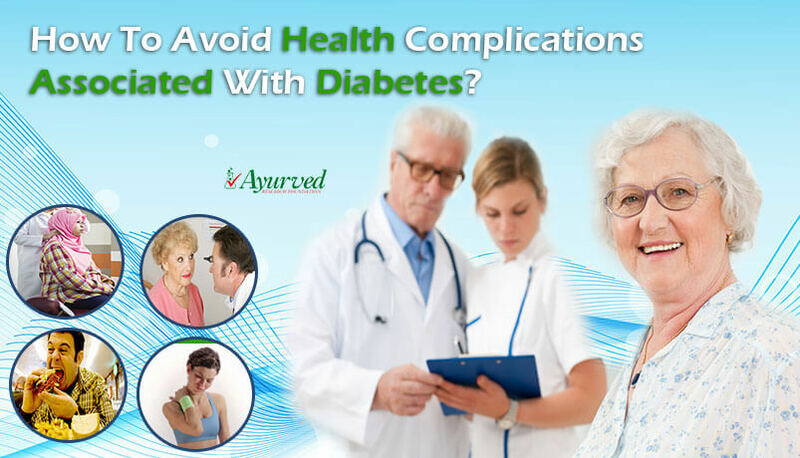 Long term complications of diabetes are inability of body to even heal simple wounds caused by mosquito bites or aggressive scratching. If wound does not heal and continues to catch infections, many times doctors need to remove the part to save life. Body gains on fat due to hyperglycemia. High cholesterol is a complication of untreated diabetes. Hyperglycemia allows absorption of fat in cells and checks its absorption in fatty acids, where it is burned for energy production. This not only reduces energy levels but also increase harmful fat. This fat in higher content blocks blood vessels and causes lethargy. It also causes fatty liver and promotes liver malfunctions. In males and also in female hyperglycemia is cause of weaknesses in reproductive system. It may be long term complications of diabetes in females, but in males it is quick to occur and shows-up in the form of low libido and erectile dysfunction. Poor energy levels, lethargy and weak nerves cause low sensation and prevent a male from coming in mood. These also affect quality of erections and prevent a male from making love. Other long term complication of diabetes can gradually harm a male’s fertility and make him sterile. Diabgon capsules are herbal preparations, which have been designed to provide complete relief from this serious disorder and its complications. 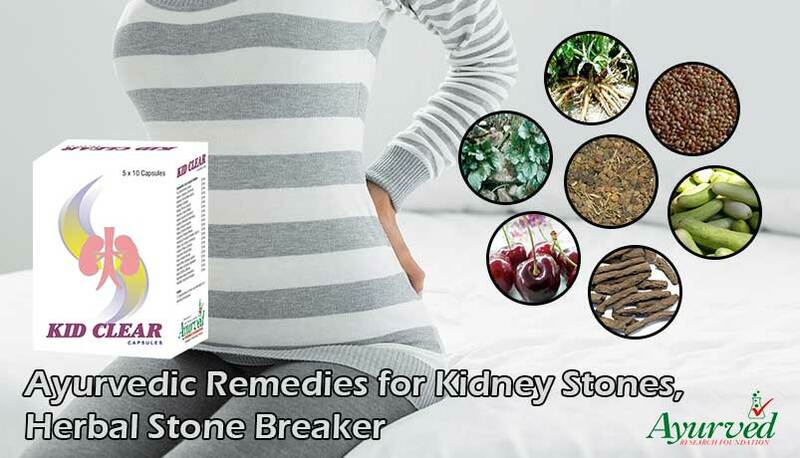 These herbal diabetes supplements are combination of herbs which are highly beneficial in improving pancreatic functions and provide numerous other benefits to maintain healthy sugar levels and control its side effects on health. These pills naturally improve body’s mechanism, which can utilize sugar for energy production, thereby lowering its dangerously high levels and also help in checking sugar intake. These possess hypoglycemic herbs, which lower blood glucose and herbs, which generate beta cells and stimulate release of insulin in higher quantity. These benefits maintain healthy sugar levels, which do not allow blood glucose to go beyond body’s endurance limits and it allows to fall below healthy levels to cause problems. 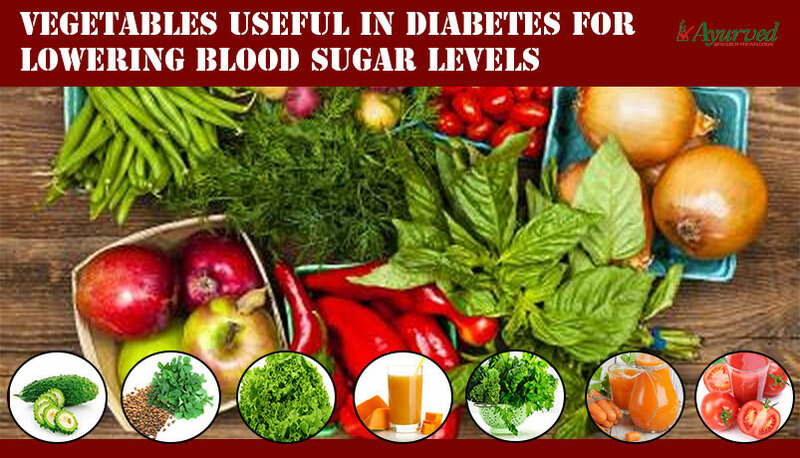 These supplements possess herbs, which handle long term complications of diabetes as well and protect heart, kidneys, liver, nerves, eyes and blood vessels. These herbal pills for diabetes maintain healthy cholesterol levels promote clotting mechanism, improve immune system functions, clear blood vessels, strengthen heart and improve energy levels. Practically these pills shield damaging effects of diabetes, maintain healthy blood sugar and allow a person to lead a normal life. These help in maintain dietary regimen by reducing cravings to eat sugary. These are herbal and can be used without any medical prescription with any on-going treatment. => Buy Diabgon Herbal Diabetes Remedies to Control Blood Sugar Levels.